The idyllic wedding and honeymoon destination is a lot closer than you think. Situated in the breathtaking beachfront suburb,The Beach Hotel is the perfect intimate marriage destination. 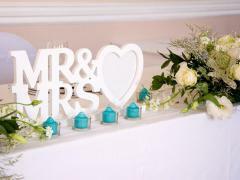 The Beach Hotel is ideal for both morning and evening wedding receptions. 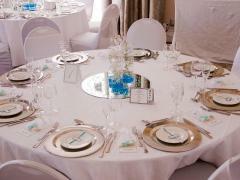 The Beach Hotel offers superb versatility and can cater for small intimate weddings to large banquets of up to 80 guests. 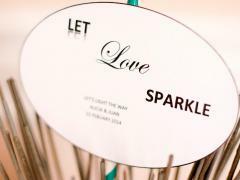 Wedding Package can be tailored according to your budget and the number of guests. Our attentive staff will make your dream wedding a reality and will arrange every aspect of your special day, from the flowers to the wedding cake, to pre-ceremony indulgences like spas and facials. The versatile Agulhas is ideal for both morning and evening wedding receptions. Up to 70 Guests can be accommodated in the venue, however, should you require the use of our dance floor, and the number reduces to 60 people. The versatile Regatta is ideal for both morning and evening wedding receptions. Up to 40 Guests can be accommodated in the venue, however, should you require the use of our dance floor the number will reduce to 30 people. The Boardroom is perfect for smaller, very private, receptions, and is ideal for intimate sit down dinners. The Boardroom can accommodate up to 18 guests. We offer two types of set ups, we have round tables seating 8 or 10 people or trestle tables seating up to 8 people. A combination of the two can also be used to suit your personal needs. 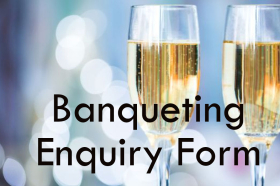 Our experienced banqueting staff will be pleased to discuss a suitable table layout with you. We take pride in ensuring that your Function at The Beach Hotel will be unique. We invite you to come in and discuss your thoughts on the menu served to you and your guests. 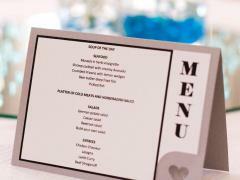 We are able to design either a set or buffet menu to your specific needs if necessary. Please be advised that Buffet Menus are only available for groups of 30 people or more. The Beach Hotel is fully licensed with an extensive cellar to suit every wine connoisseur's palate. 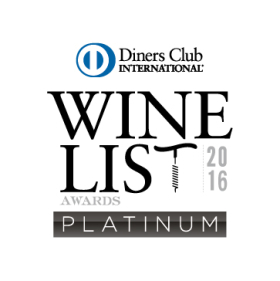 Contact our Banqueting Co-ordinator for expert advice on creating a wine list to complement your meal experience. 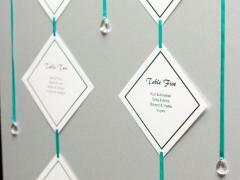 A cash bar, or account bar are available depending on your requirements. We will provide all the waiters and bar staff for your reception. 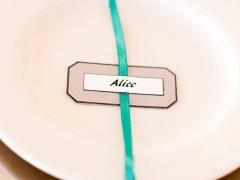 We provide round tables set with cutlery and crockery and white table cloths and napkins, we also have a selection of overlays. 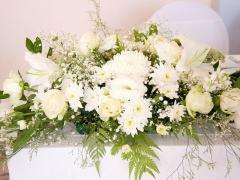 Any flowers, candles, chair covers or other décor in the room is the responsibility of the company, as well as the music. 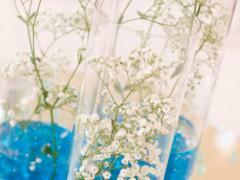 We can arrange and co-ordinate décor, flowers and the music and DJ but at an additional charge. Please note music to end at 23h00 so as not to disturb our in house guests. 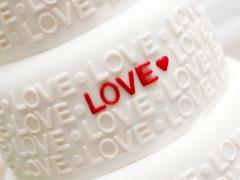 We offer special rates for wedding guests, should you have any out of town guests who may require accommodation. A 50% deposit is required on confirmation of the booking and full pre – payment is required 72 hours before the Wedding Reception. Bar bills and all other extras must be settled on the day of the Function or when the bridal couple checks out of the Hotel.